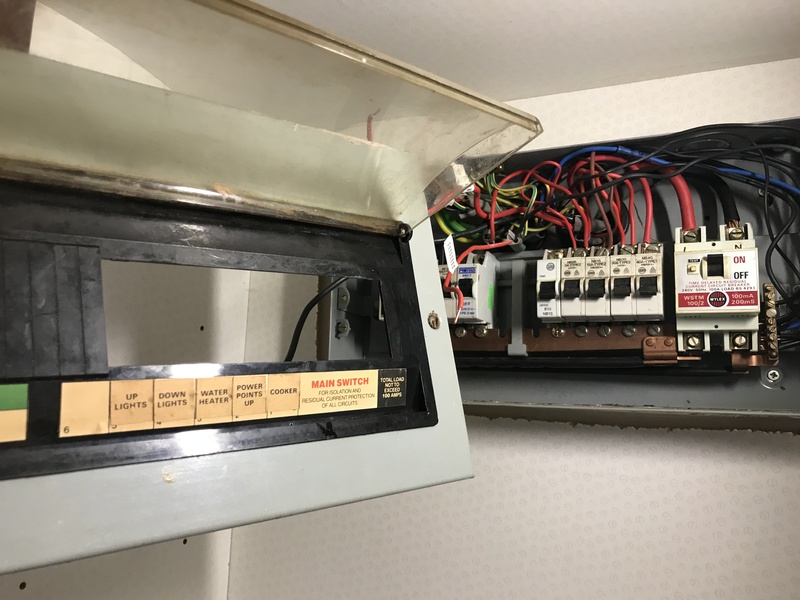 Some older consumer units don't protect your whole electrical system with 30ma RCD. This type of RCD will protect you from getting a dangerous shock. 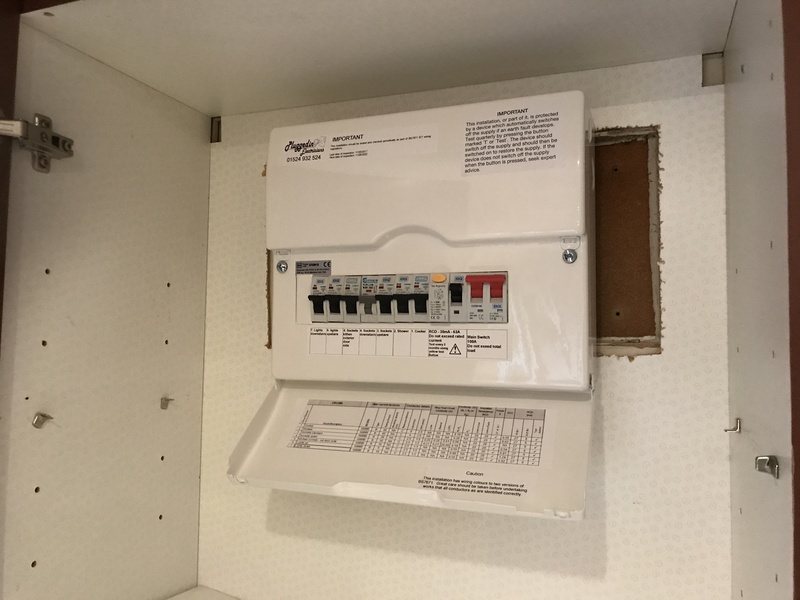 Our customer wanted an upgrade to their consumer unit for a rental property. 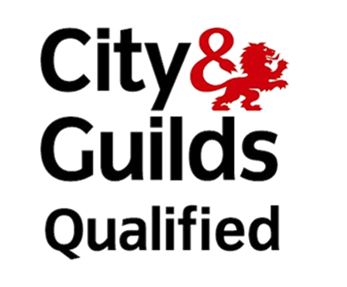 Their system was updated and the whole wiring system fully checked and certified.